Buying gifts for guys is a breeze when you shop this collection of personalized gifts for men at Weddingstar. From bags and bar accessories to cufflinks and tie clips, these gifts cover a wide range of interests and styles to accommodate any man. 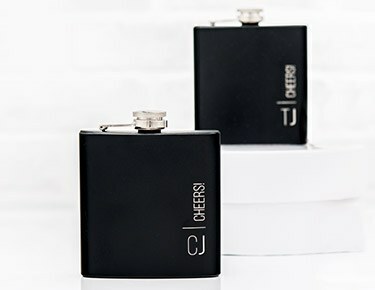 These items are ideal if you’re on the hunt for personalized wedding gifts for groomsmen, a unique birthday gift for a buddy or a sentimental item to give to a family member. Because you can customize the items with names, dates and other meaningful info, it adds a special touch to a gift he’ll love. Not sure which gift is right for the guys you have in mind? With a variety of options at Weddingstar, you can get a group all the same gift (with a custom touch for each one, of course), or you can pick and choose items based on each man’s style. 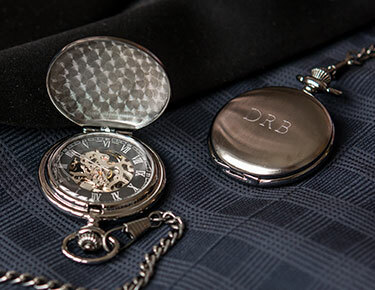 The classic gentleman is sure to appreciate our high-quality personalized cufflink sets, tie clips, handkerchiefs and pocket watches. 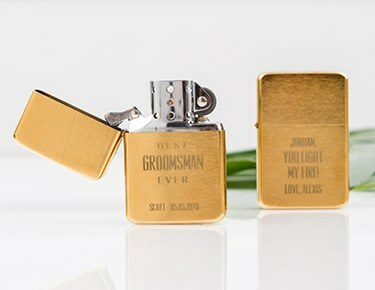 When it comes to groomsmen gifts, these options are ideal for giving your friends some stylish, masculine accessories to add to a special suit or tux. 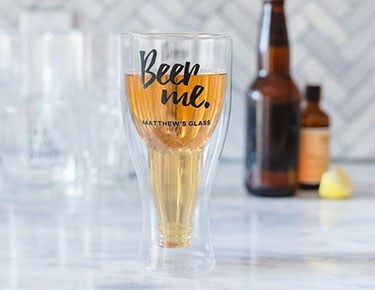 If your buddy likes to kick back and relax with a drink, consider getting him a custom beer glass, copper mule mug, beer stein, growler, whiskey glass or flask. 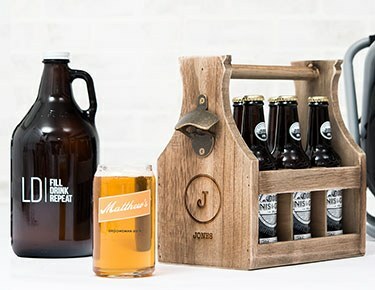 You can even load up a custom beer caddy with a six-pack of his favorite brew to make it an even more thoughtful gift. These ideas are just the beginning when it comes to unique men’s gifts from Weddingstar. 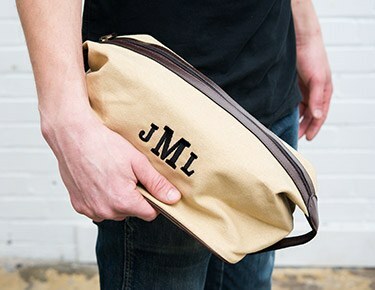 We also offer customized duffle bags, lighters and knives, which are great for outdoorsy guys. For a man who loves to tailgate for his favorite team, we have personalized cooler bags and chairs. Browse our full collection to find the perfect gifts for weddings, birthdays, graduations, anniversaries and other special milestones.